Custom Cabinetry Medicine Hat | Home | Ray’s Cabinets (2001) Ltd.
For years, Ray’s Cabinets (2001) Ltd. has held a stellar reputation with home and business owners seeking custom cabinetry in Medicine Hat. 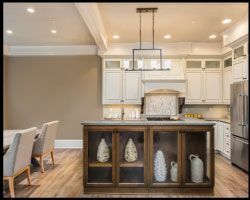 Our team excels in designing and installing custom-made kitchen cabinets and countertops that fit every décor and budget. 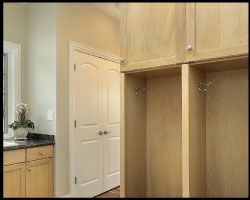 Whether you’re in the process of building a new home or hoping to boost your property value with a renovation, trust Ray’s Cabinets for the cabinets of your dreams. 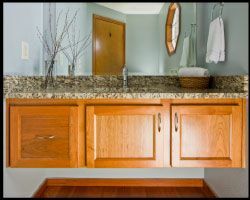 Ray’s Cabinets is proud to offer custom made cabinets and countertops for every room of your home, including kitchens, bathrooms, garages and anywhere else you need sturdy cabinetry tailored to your individual style and needs! Custom cabinetry is an attractive way to house your entertainment systems and add organization to any room. 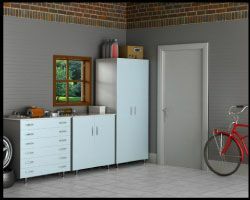 Contact our team today to learn more about our first-rate cabinetry.